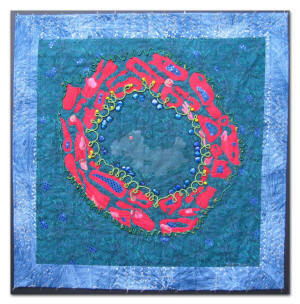 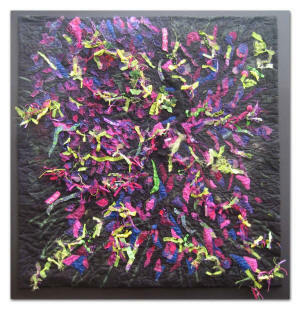 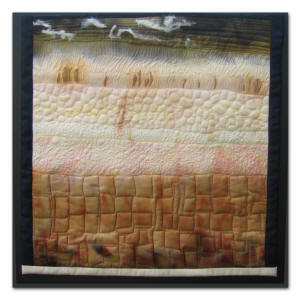 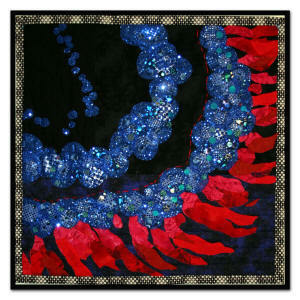 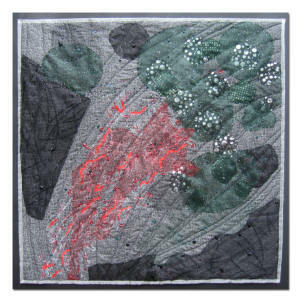 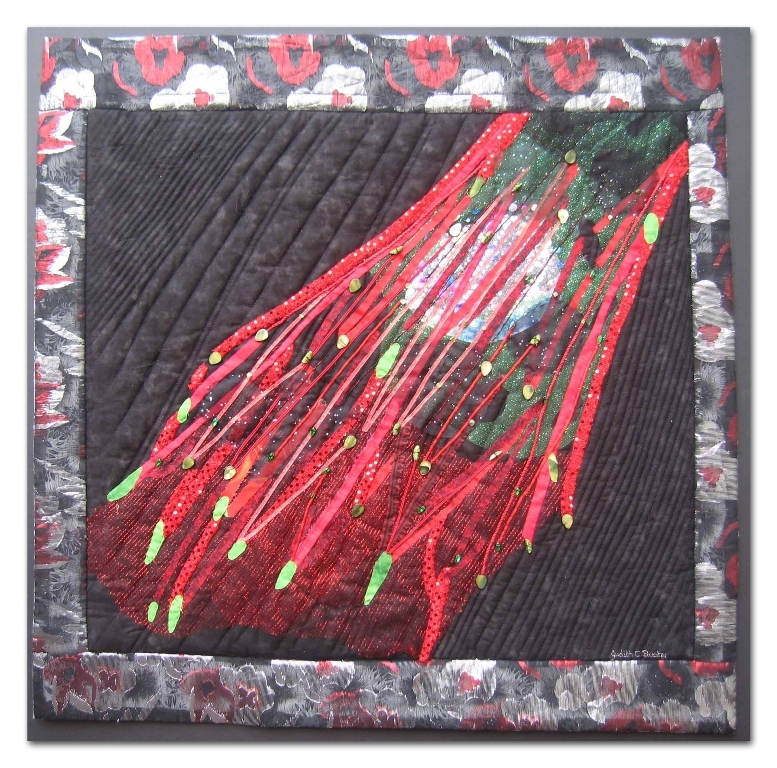 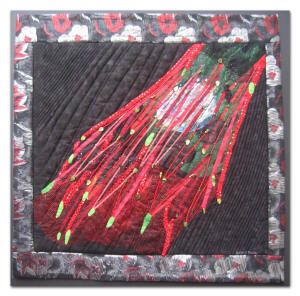 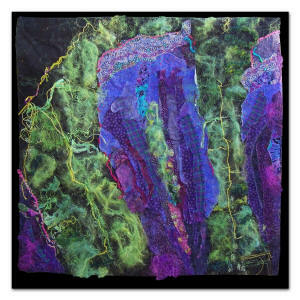 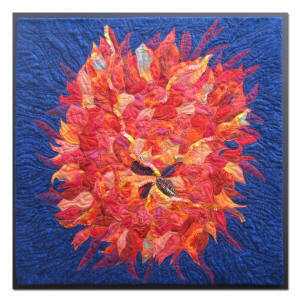 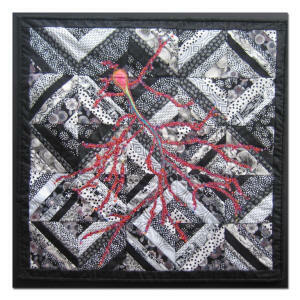 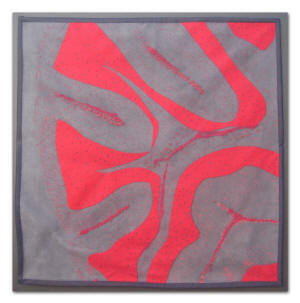 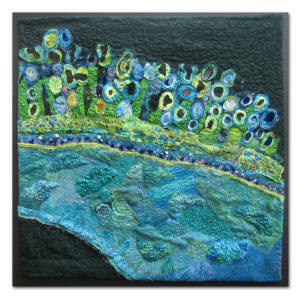 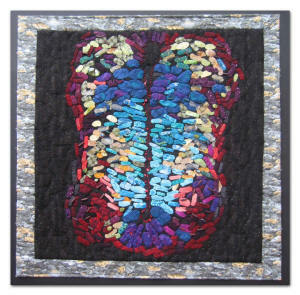 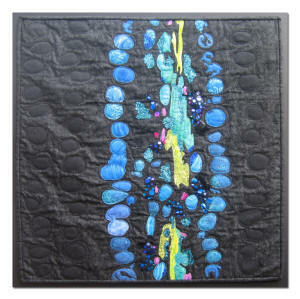 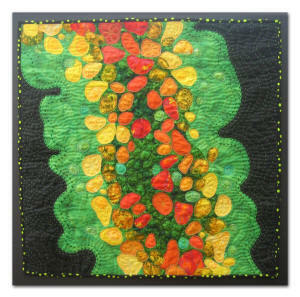 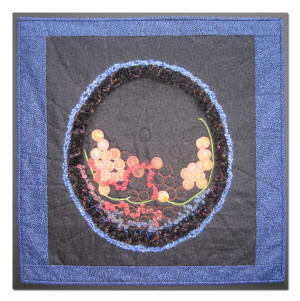 This unique collection of art quilts is inspired by scientific photographs taken by researchers at the University of Michigan Center for Organogenesis. 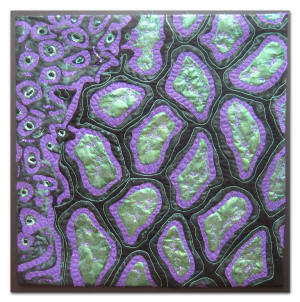 In the course of diagnostic research, the microscope and special stains are used to examine tissues for alterations in structure or function that are characteristic of health or disease. 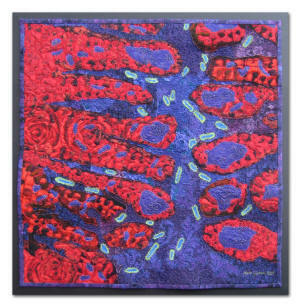 The beauty of the photographs of these tiny biological structures, which is a fascinating combination of art and science, inspired this series of quilts. 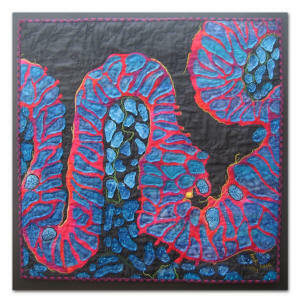 This traveling exhibit, sponsored by the Society for the Arts in Healthcare in partnership with Gifts of Art and the Center for Organogenesis, aims to honor these scientific research efforts, enrich community spaces by bringing the arts into everyday life and raise public awareness about the importance of the arts in healthcare settings. 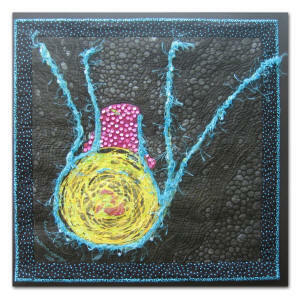 Mouse-over to see detail images. 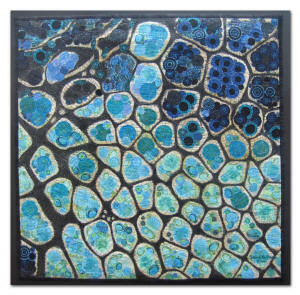 Click to see scientific inspiration and to read the artist statements.